To enhance their feeling of wellbeing. The British Acupuncture Council (BAcC) produced a collection of fact sheets summarising research into a variety of conditions acupuncture may be beneficial for. The World Health Organisation’s document Acupuncture: Review and Analysis of Reports on Controlled Clinical Trials lists a range of diseases and disorders that acupuncture has been shown to treat effectively. I am often asked whether acupuncture treats this or that. My answer is, it treats you as an individual rather than the illness. You are unique and so is your treatment. There is an imbalance causing specific signs and symptoms, and acupuncture works by encouraging your body to re-balance itself. Acupuncture is a treatment based on classical Chinese medicine. Chinese medicine isn’t better or worse than Western medicine, it is simply different in its approach: illness and pain are considered to occur when the body’s Qi (vital energy) cannot flow freely. As acupuncturists, we are trained to use subtle diagnostic techniques, developed and refined for thousands of years. The physical, emotional and mental are seen as interdependent, often linking seemingly unrelated symptoms. Stimulating acupuncture points can harmonise the flow of Qi to restore balance and trigger the body’s natural healing response. This is when those signs and symptoms diminish or disappear. 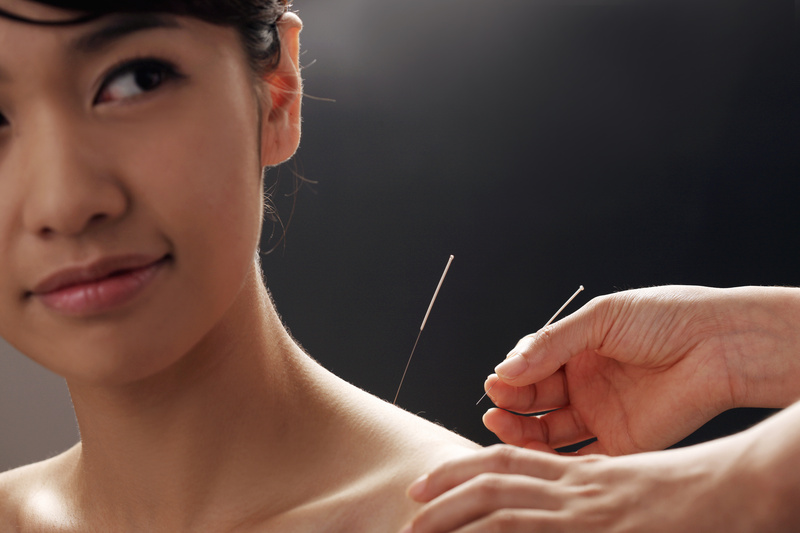 Click here to read an article about the patients who benefit most from acupuncture. Your initial session will last around 90 minutes and will start with a detailed consultation. Your main complaint will be examined in detail, and you will be asked questions about your medical history and lifestyle factors. A holistic view will allow me to formulate a diagnosis from a Chinese medicine perspective. Please visit the Frequently Asked Questions page to find out more ahead of your appointment. For follow-up sessions plan about an hour. Contact me for a chat about how acupuncture could work for you.